In 2008, Re-Found Chem invested Yancheng factory in Yancheng city. 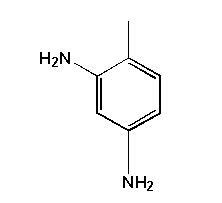 Mainly produces 2,6-diaminotoluene, 3,5-dichloroaniline and 2,4,6-trichlorobezoic acid. And the three products�scale is over 300 ton/year. Company Name: Shanghai Refound Chemical Co., Ltd.